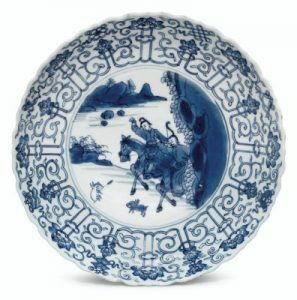 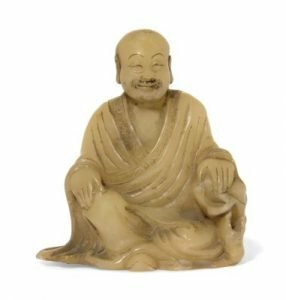 How to tell age of Chinese oriental Ming & Qing dynasty porcelain & works of art? 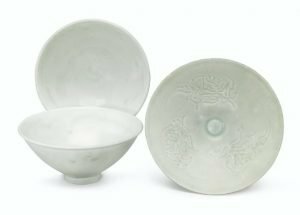 We value porcelain & identify marks. 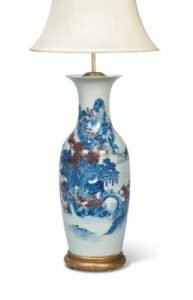 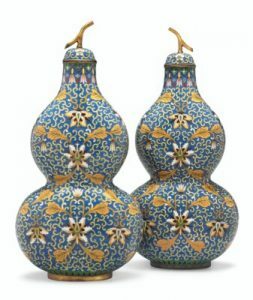 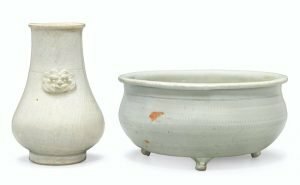 We provide valuations on all Chinese antiques including vases porcelain & furniture. 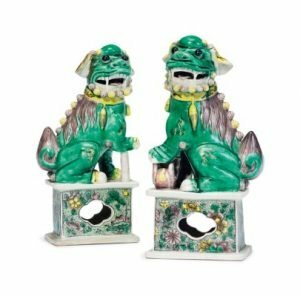 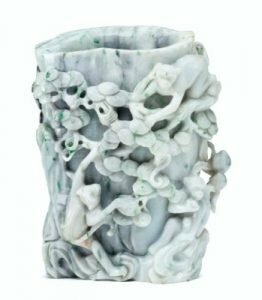 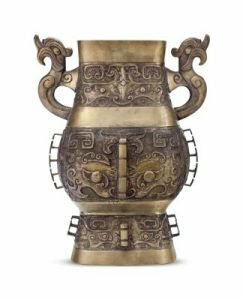 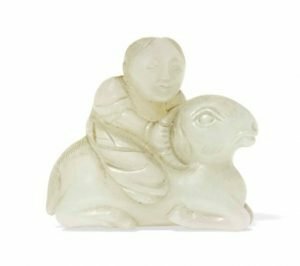 We provide Chinese antiques appraisal & valuations for auctions, dealers, collectors & private individuals.